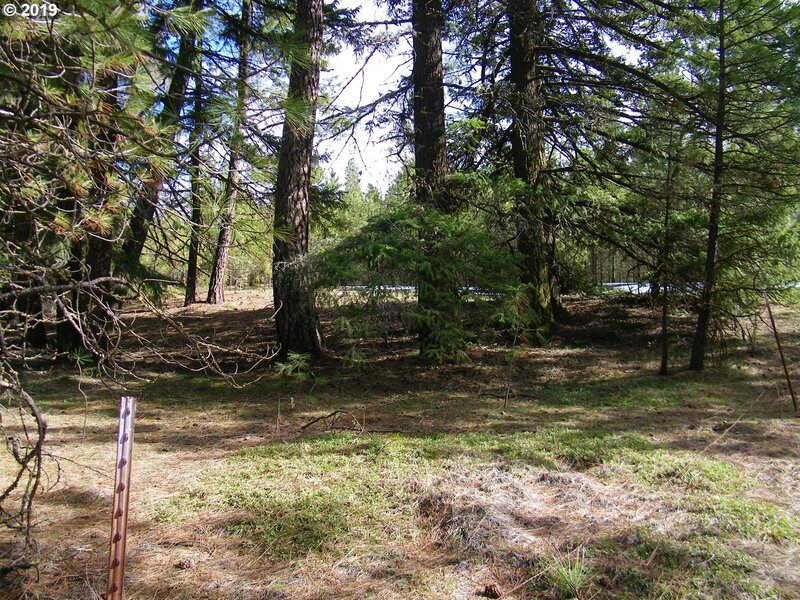 Forty private acres (two parcels)owned by the same family since 1977, now an opportunity for new owners. 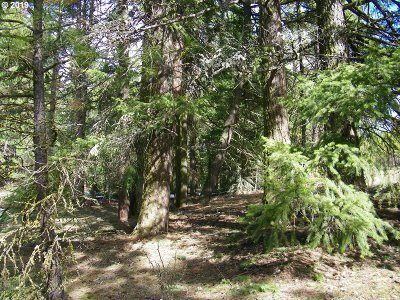 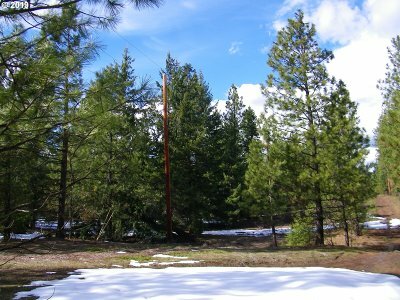 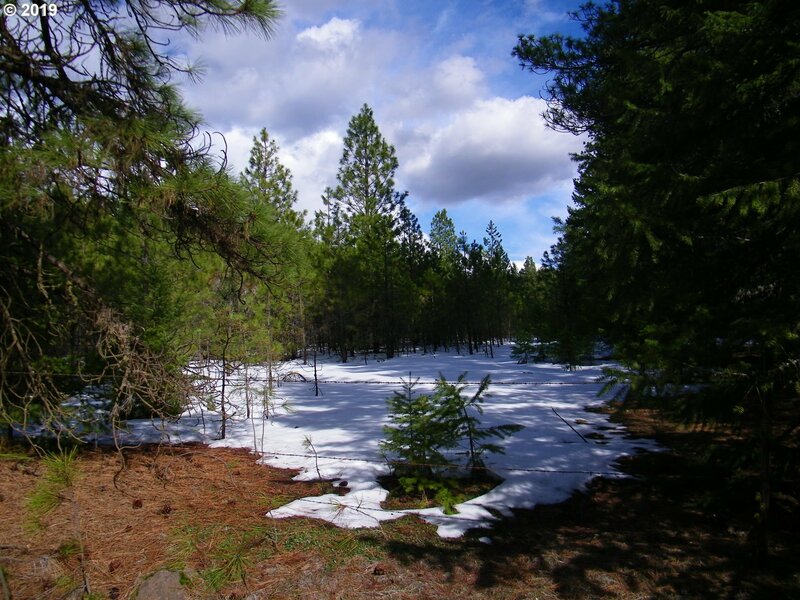 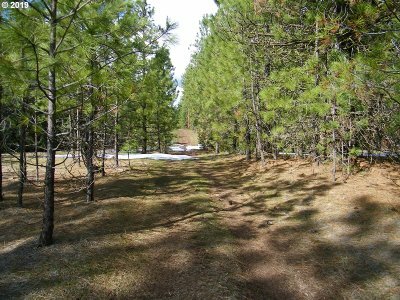 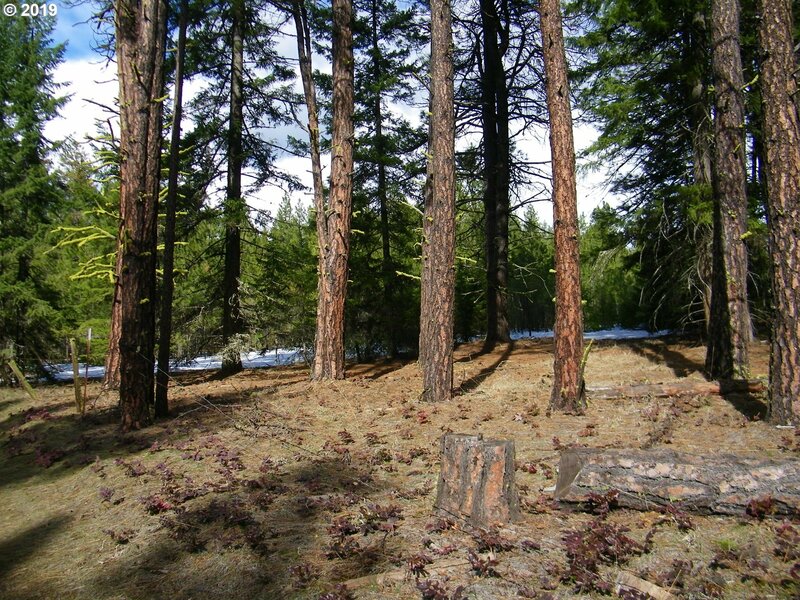 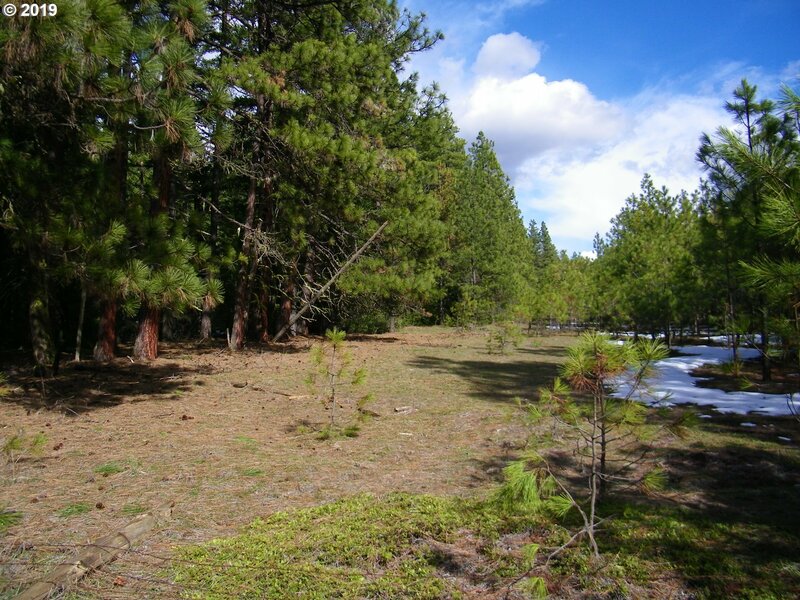 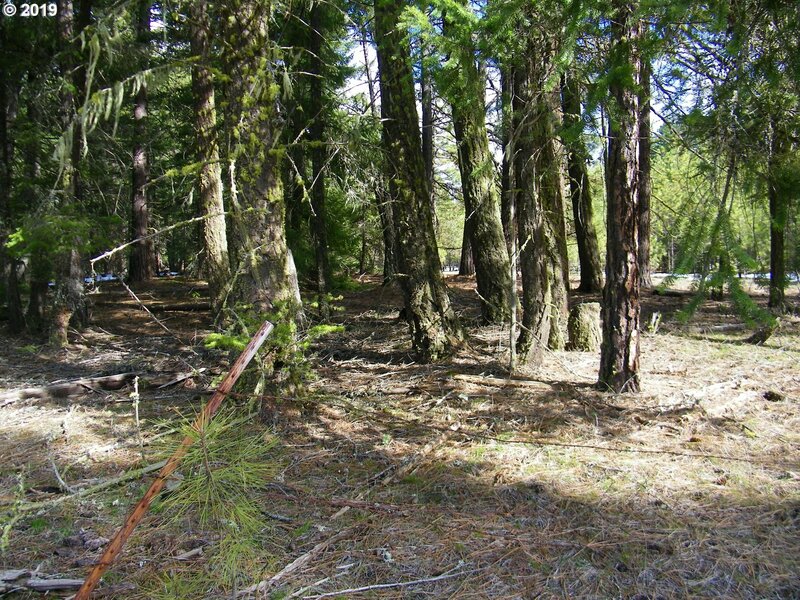 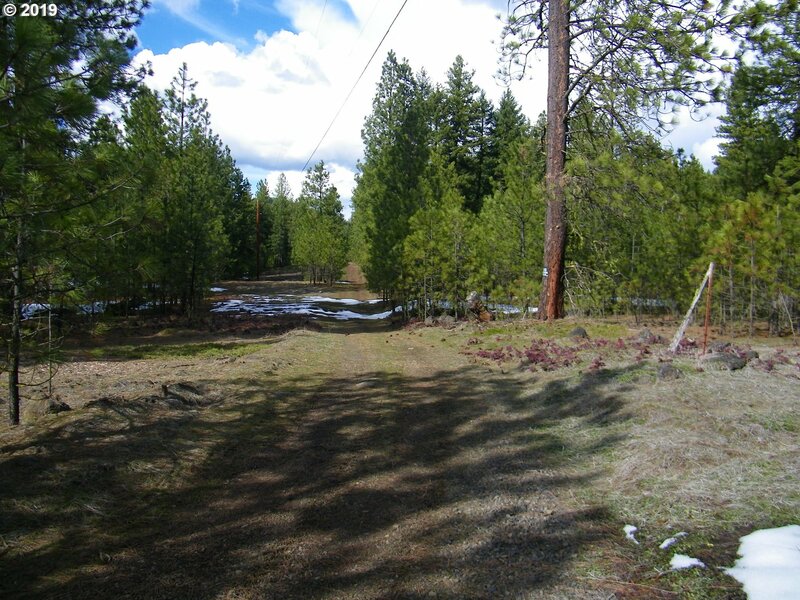 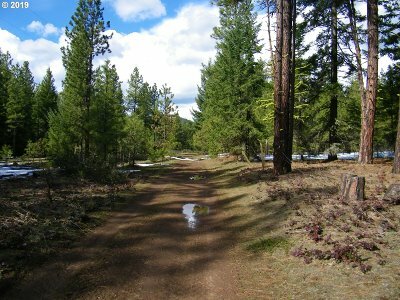 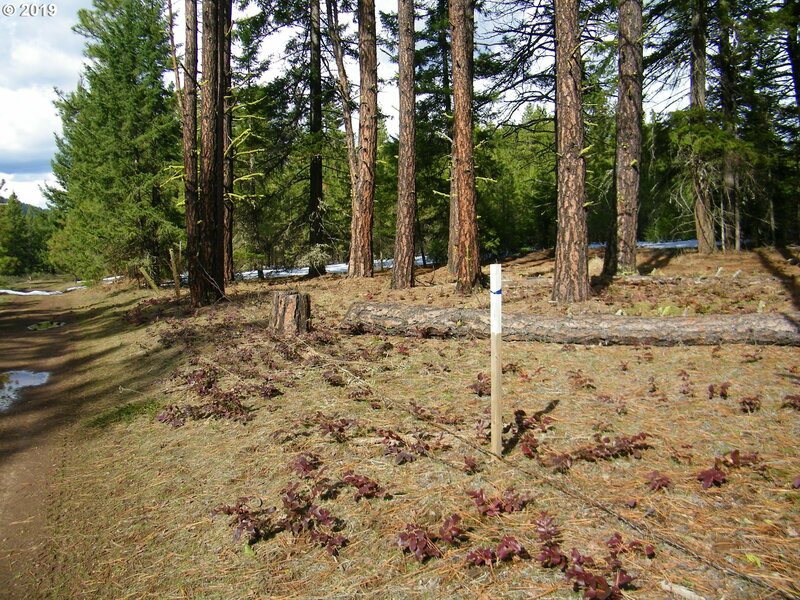 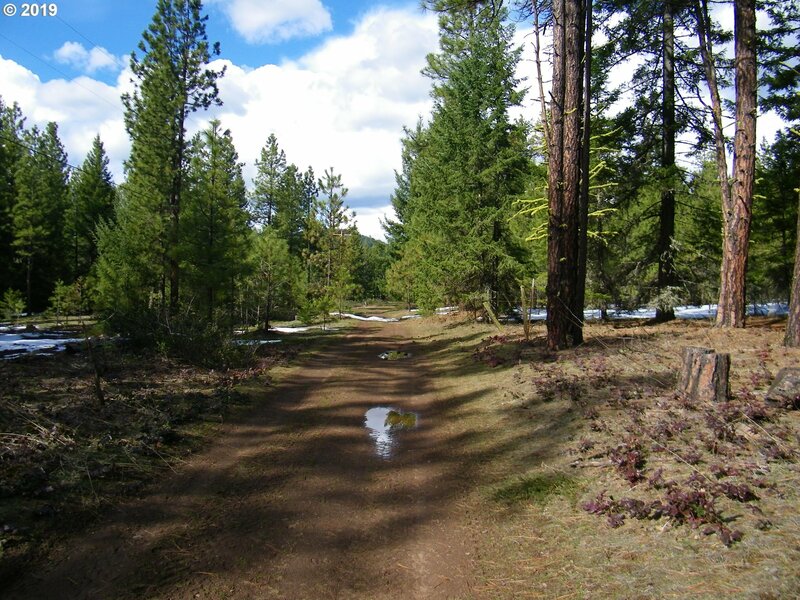 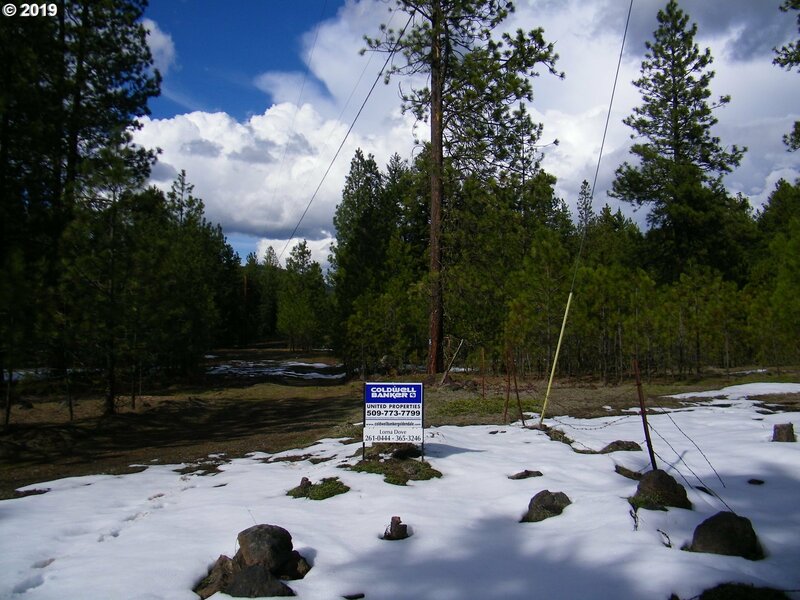 Nice mix of evergreens & clearings located in desirable northwest of Goldendale area. 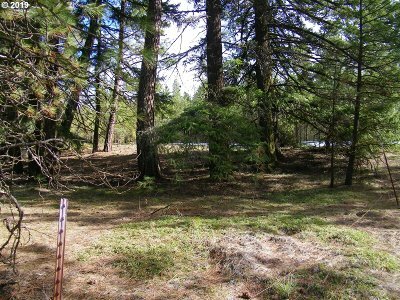 Land perfect for retreat, recreation & home site. 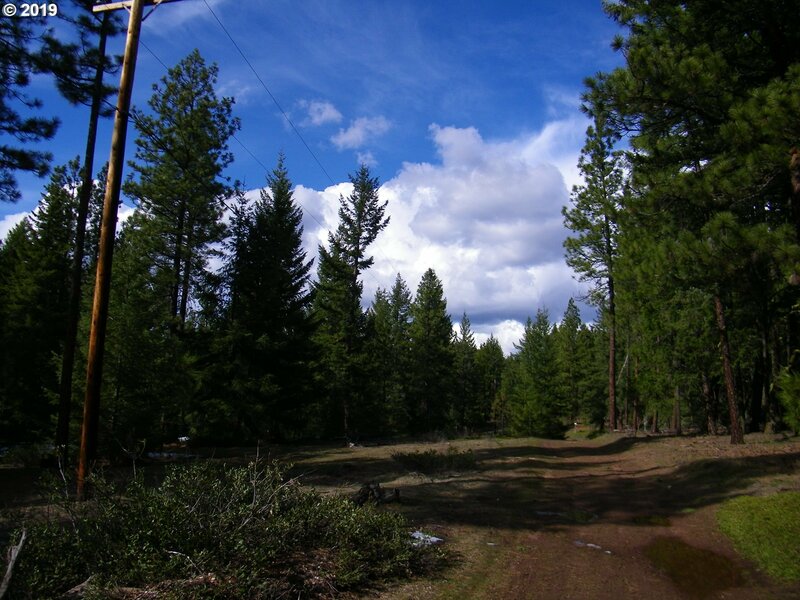 Power and easement roads along both south and west lines work for horseback riding and rv. 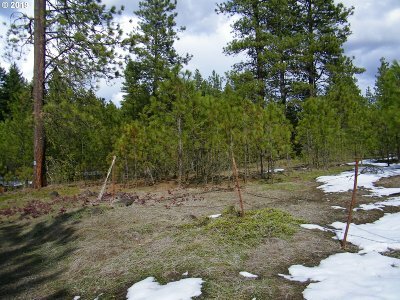 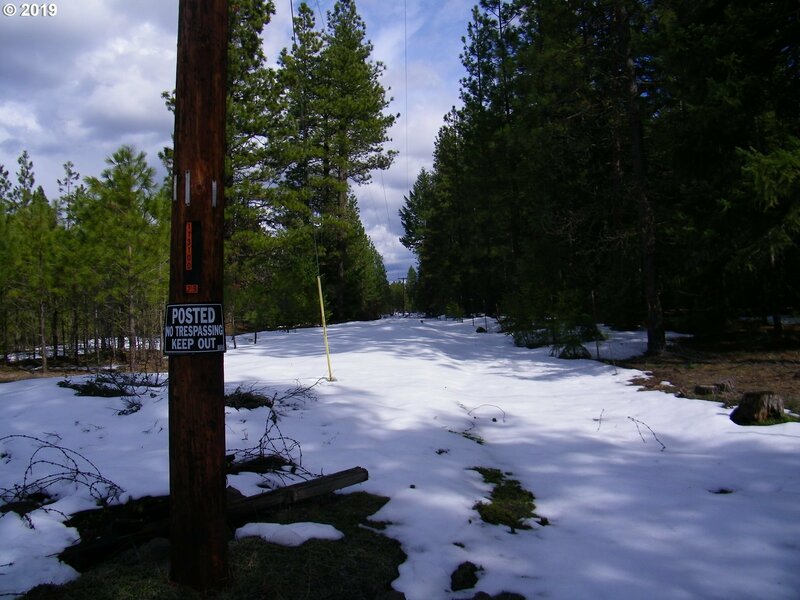 Lot 13 available separately for $80, 000, mls #19007528; Lot 14 available for $75, 000, mls #19045369.